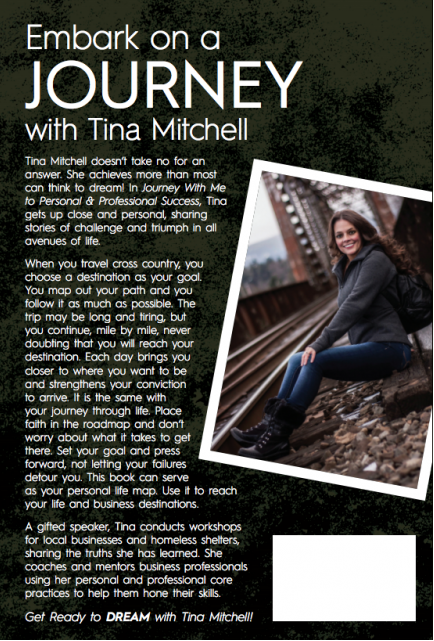 Journey With Me outlines six personal and professional core practices inspired from my history of traumas, failures, and successes. From as early as age seven and well into my adult years, my choices and actions have been formed by such events as my father’s attempted suicide, playing violin with my sister at Pike Place Market to keep a roof over our heads, bearing the trauma of my first husband’s incarceration, and losing my daughter Amber. In spite of these circumstances – or maybe because of how they strengthened me – I went on to live an extraordinary personal and professional life. 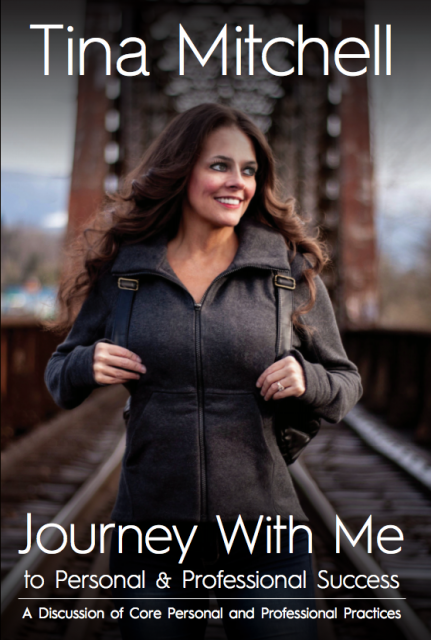 In my book I share the stories that shaped my life and molded the person I am today. My hope is that these stories will inspire you to embrace your own circumstances, appreciate your own failures, and build your own personal brand of success. I believe each of our lives is like a road trip. When traveling, you use a map to get from one destination to another. Even with a map you can take wrong turns, but you are able to adjust and take a different road if you choose. There are signs along the way with life lessons, and the road you take will determine your life direction and life experiences. I'm excited for you to take this journey with me. "Live Your Dream Now!"